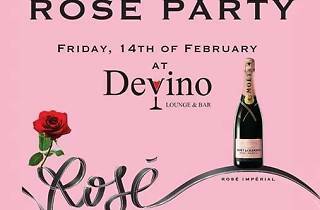 Moët & Chandon Champagne present a special Valentine's Day Rosé Party at Devino Lounge & Bar. There's a minimum spend of one bottle of Moët & Chandon Rosé Imperial per table. 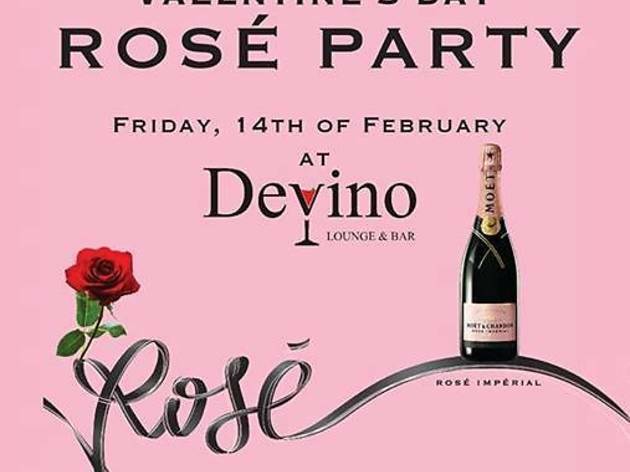 VIP tables are 1,800GHC for five bottles of Moët & Chandon Rosé Imperial or three bottles of Moët & Chandon Rosé Imperial and a bottle of Belvedere and Hennessy VSOP.